Slater Cotton Mill offers unique floor plans inspired by the building’s history. 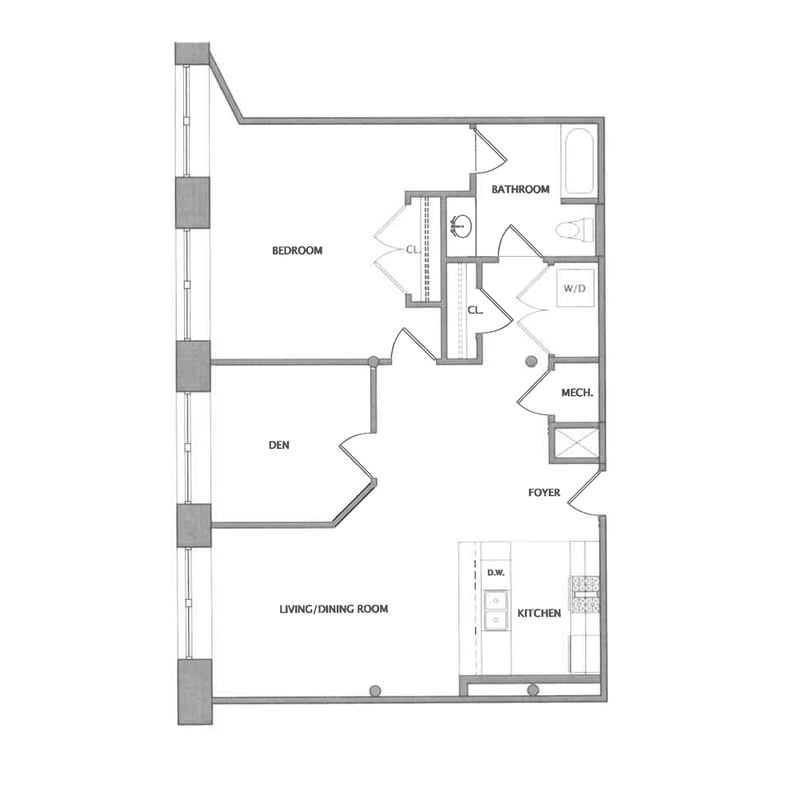 With studios, one-, and two-bedroom layouts to choose from, you’re sure to find the perfect space for your lifestyle. Our apartments feature open-concept floor plans with large windows, hardwood floors, storage space, laundry and kitchen appliances, and much more. This is true loft living in the heart of historic Pawtucket. 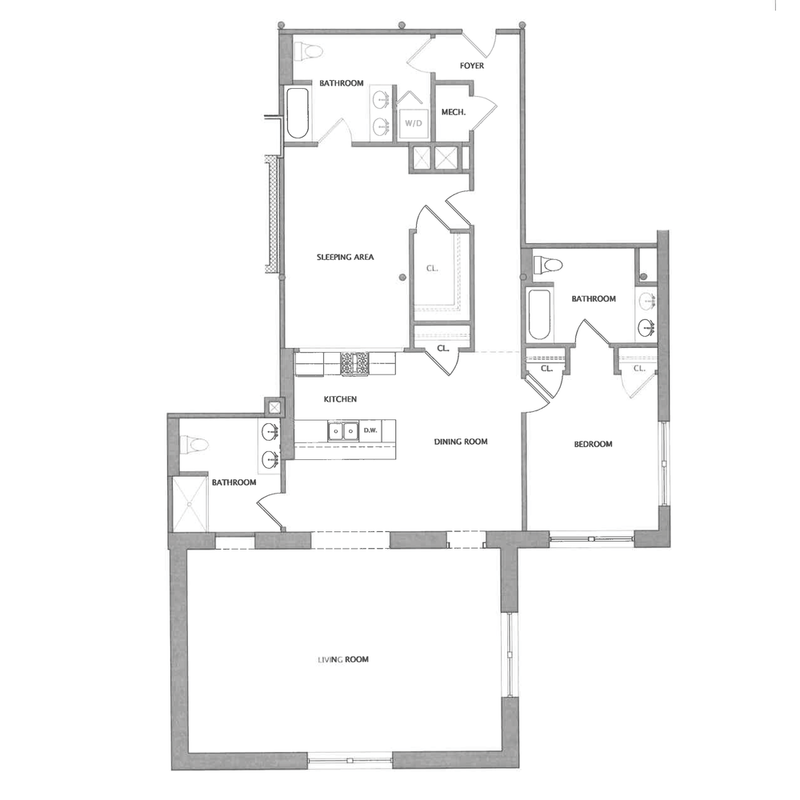 Below is a sample of some of our most popular floor plans, please click to view complete plan details. Your new home awaits you at Slater Cotton Mill.